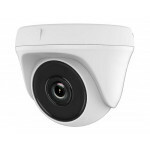 Dome cameras of all types for home and business CCTV systems including fixed lens, varifocal, PTZ, fisheye and smart home cameras. 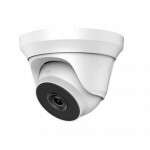 Most of our cameras are 4-1 and are easily changed between HD TVI domes, HD CVI domes, HD AHD dome and CVBS (analog) domes ranging from 1080P, 2 megapixel and greater. 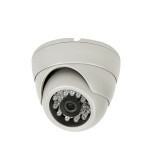 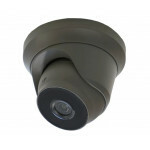 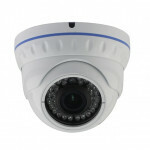 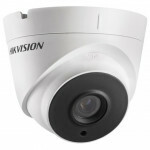 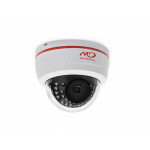 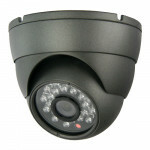 We also have dedicated IP Dome Network Camera section.